Superb review of Ekalya at Endinburgh Mela! Don't miss our next performance of Ekalya at The Bharitya Vidya Bhavan, London on Saturday 11th October at 6.30pm. Ekalya celebrates Indian & Persian Artistry through a beautifully intimate crafting of dance and live music. 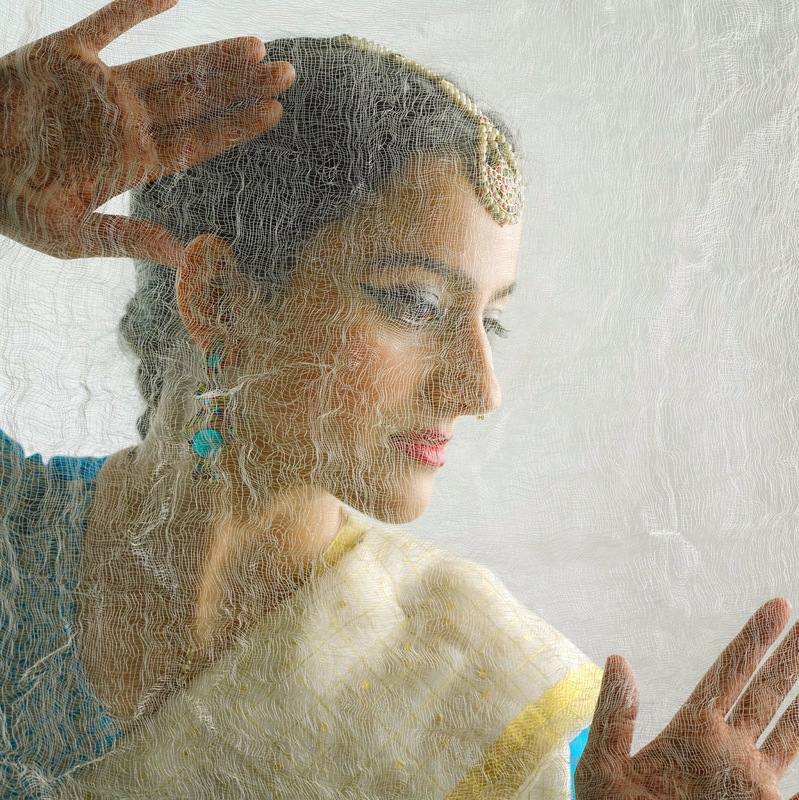 Sonia Sabri, a leading light in the world of Indian Kathak dance, breathes new life into a classical art form. Kathak is an exhilarating dance experience: an astounding display of precise footwork, eloquent gesture, rapid turns and intricate, heart-pounding rhythms. 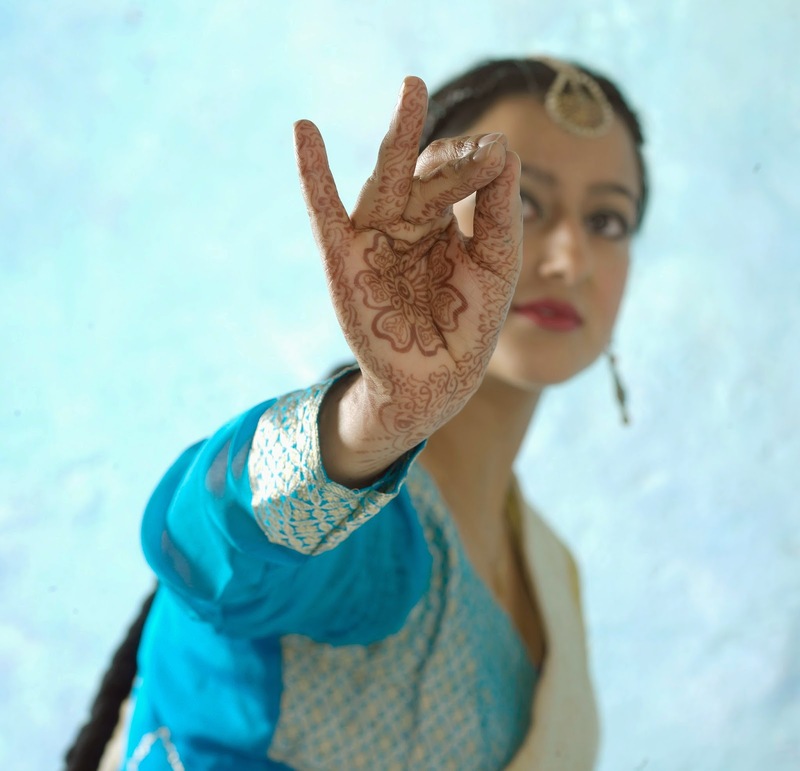 Internationally acclaimed for her electric stage presence and distinctive personal style, Sonia revisits the roots of Kathak in a high-impact performance that embraces a rich, joyful spirit and builds to a heart-pounding rhythmic crescendo. This stunning production features evocative live music from an ensemble of musicians including sitar, vocal, harmonium and tabla from the world-renowned maestro Sarvar Sabri. A vibrant and uplifting performance from two of the most renowned performers in the UK, which will delight and wow audiences of all ages. Driven by live music, the dialogue between dancer and musician is dramatic, innovative and soul-stirring. A huge thank you to Elena Masarin for all her hard work over the last few months! The pleasure was ours! 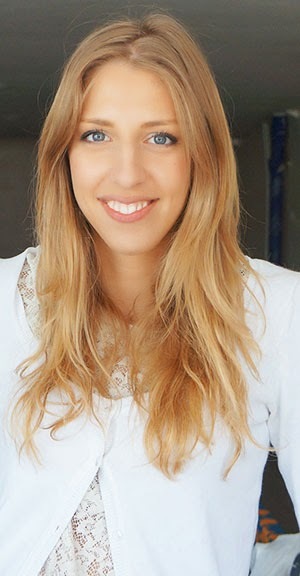 Elena joined us from Italy and worked on various film projects with the team, including research and development. We would like to wish her good luck with future aspriations and her forthcoming exams! !